It is that time of year. 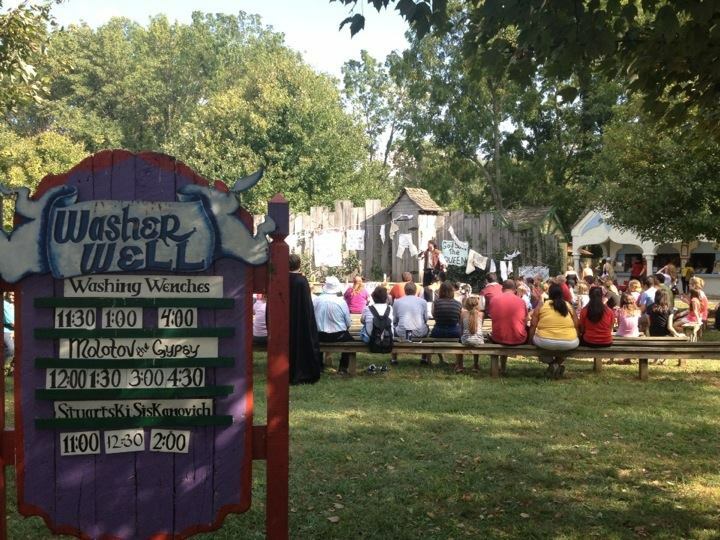 The time of year to pack up the family and head to The Ohio Renaissance Festival! Last weekend, I was able to get my family together so we could all enjoy this event. Even my grandmother went, which means a lot to me to spend these moments with her and see her laugh at the shows and enjoy the environment. I enjoy going myself but seeing my children get excited, laugh and try new things makes it that much more pleasurable to me. 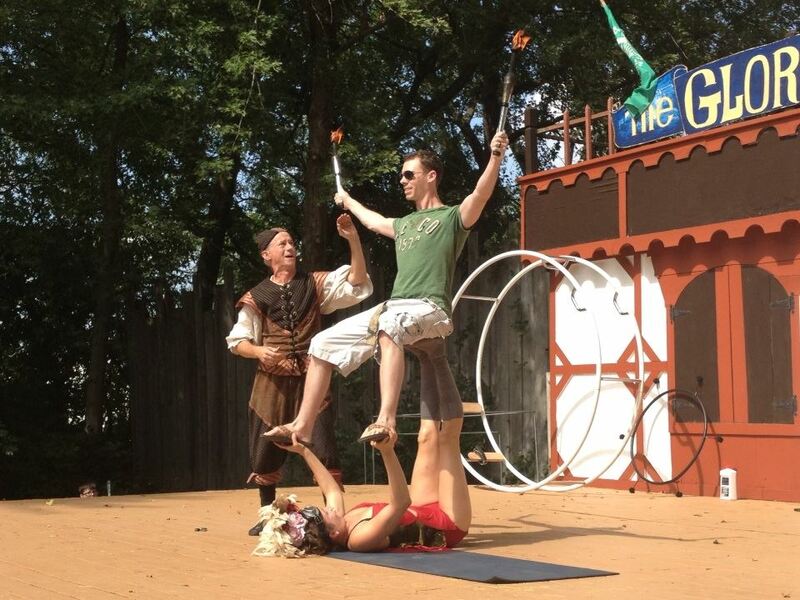 The set up and scenery alone is worth going, but the fun doesn't end there. The day starts with a parade where the actors sing and dance their way around the village, set back in the 16th century, and they end their march at the jousting field where the Queen allows the games to begin. The Jousting is full armor tournament jousting and wildly entertaining. Moms, get a good seat and you might be chosen to receive a rose from your Knight. This year I let my children dress up in some old Halloween costumes and my daughter, who was dressed like a queen, absolutely loved having the actors walking the park nod and say "my lady" or "good day." 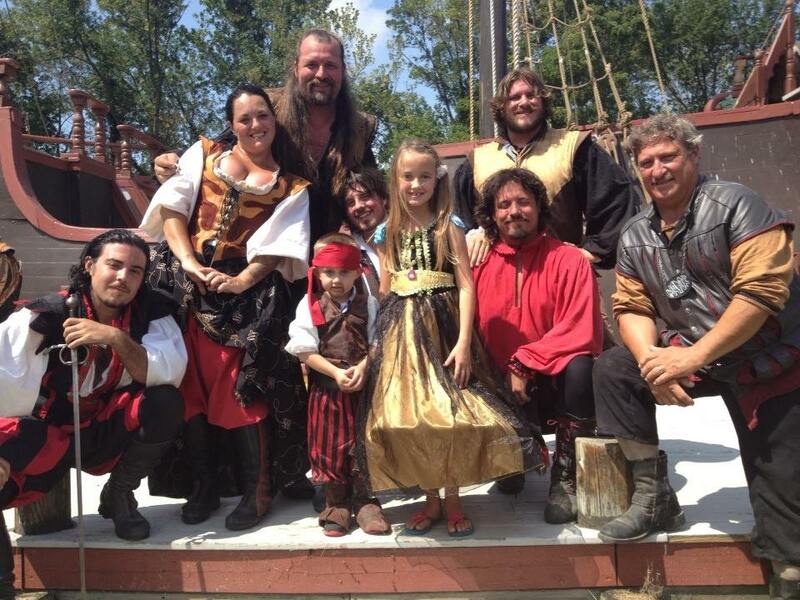 The shows, jousting, games, amazing food and shops make it the perfect adventure for you and your kids to experience. What better way for your children to learn history than to experience it for themselves. I've only been able to attend this event twice due to various circumstances, but this will definitely be something I try to work in again for next year. The Kamikaze Fireflies pictured to the right here as they preform. This was the first time my family and I were able to watch this laugh out loud talented duo. They have now climbed the list to our favorite and must see show.